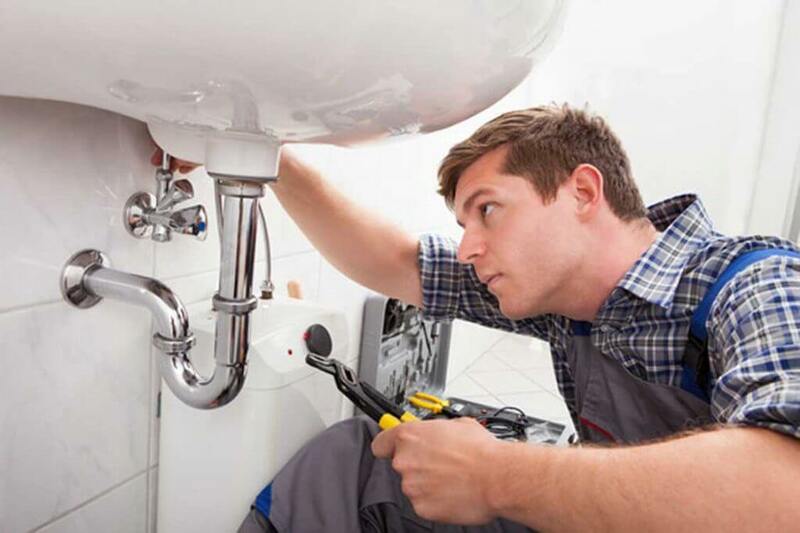 In case you own apartments or condominiums that you plan to rent to individuals there are several works that need to be attended, especially those related to fixing certain property maintenance problems. In fact, these tasks occur inevitably as long as people live in these spaces be it for a short time, as in the offices or for longer time as in the residential houses. Not only they occur inevitably, but they take place quite often and as long as the landlord doesn’t take proper care of them, they might create more deterioration in time and as such more expenses to have the matter fixed. This is why it is the best to take care of these things as soon as possible, since they can be fixed at lower costs being that minor. Regardless if you own a single property or several that are under rental, you still need the services of a handyman for property maintenance. The handyman is the one able to handle issues that relate to easy repairs as well as work related to remodeling. With all the tenants who move in and out, there will be plenty of minor damages that can be brought to the paint, against the walls, with dents left in the doors due to the banging of the furniture. Not to mention about the bigger matters that relate to light fixture that has been left till it broke down. These sorts of mishaps are part of the property maintenance and having a handyman on call is a useful thing that one can rely on in these particular situations. After the tenant is out, you can have the handyman come and take care of all the necessary repairs. This can involve several tasks, such as patching the walls and painting, replacing the trim and the fixtures if necessary. The property maintenance will always involve taking care of such aspects to which others can be added, as it is with the flooring and carpet replacement. 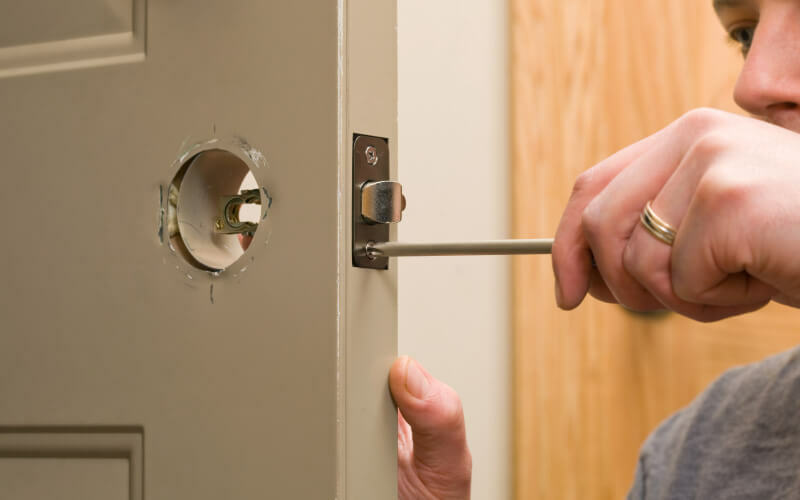 In order to have all these damages covered for, a landlord will often require a security deposit of the tenant’s behalf as long as some damages might appear that need to be repaired by a handyman experience. 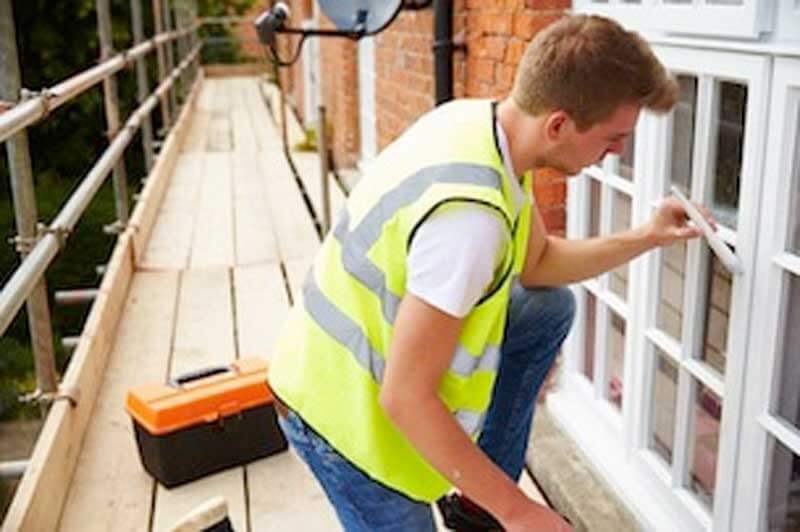 A handyman is the one who can as well look after a seasonal property maintenance and cleaning, services that include periodical exterior painting, window washing, changing batteries in the smoke alarms, cleaning the gutter, too. As a landlord who hires a handyman you should have a contract in which you stipulate the types of services and the time of having them done. The rates will depend on how frequent the services will be called for as well as the degree of difficulty of these services consist of.